Trees Bare in the Wind. 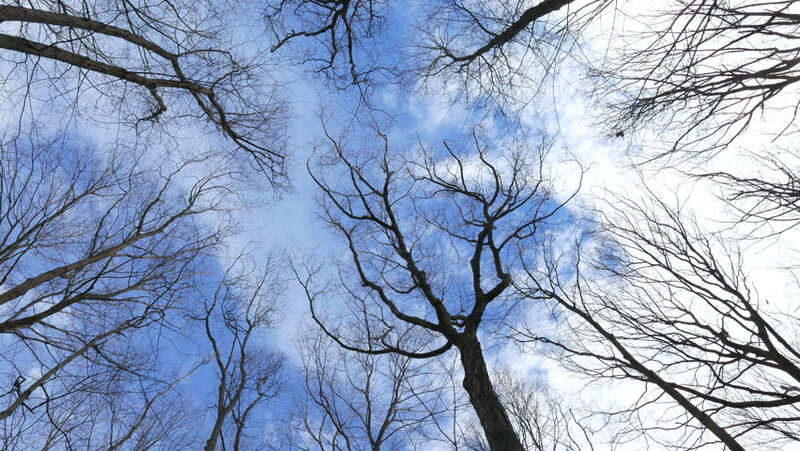 Winter trees without leaving swaying hypnotically in a cool breeze. hd00:10Forest and mountain in autumn, yellow leaves falling down.